As the number of cases involving assisted reproductive technology continues to multiply across the world, and even as some of that same technology is being utilised with increased frequency in Jamaica, we still have no legislation that deals with any aspect of it. In my legal practice, I have been consulted by clients who have trouble conceiving and are undergoing fertility treatment, including the harvesting and storage of eggs, sperm, and embryos, surrogacy agreements and artificial insemination. In all cases, I am asked to explain the legal position in Jamaica, which begins with the admission that it is uncertain. 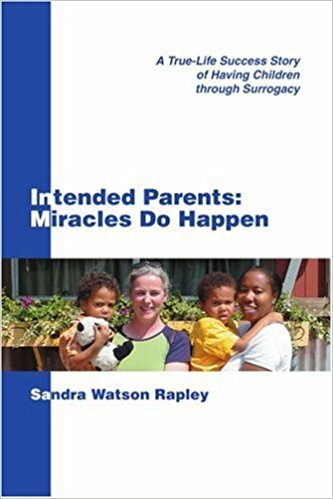 Many of the questions surround the ultimate ownership of the embryos in the event the couple separates after undergoing treatment, the legal recourse that is available if the surrogate changes her mind and refuses to hand over the child after delivery, whether the surrogate can be paid and how to prevent a sperm donor from claiming paternal rights in relation to a child conceived through artificial insemination.